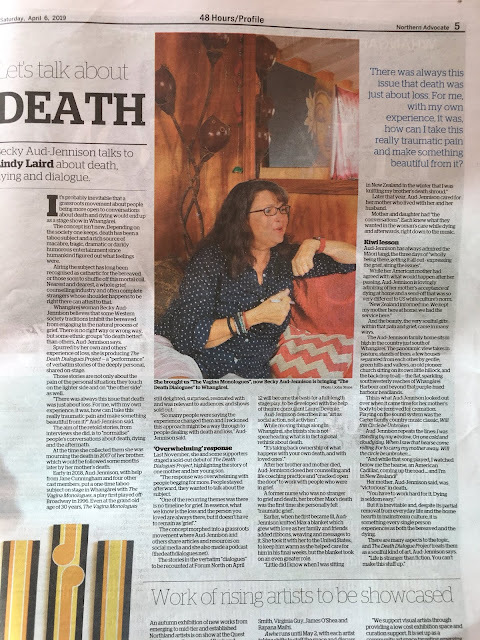 I am so hoping you have the opportunity to listen to Jane Cunningham's interview on The Death Dialogues Project Podcast. You can find the direct link at the end of this post or see all of the available podcast platforms on your right. When I arrived in Whangarei eight years ago, I was daunted by leaving my friends and family, but felt that, for wellness reasons, it was the appropriate decision. By attending a workshop Jane conducted I linked into a world I had always wanted and that has continued to grow during my time in Aotearoa. Women/people gathering and connecting on a soul level and engaging in creative process was a sacred balm I had craved throughout my lifetime and has been healing and nourishing. Now I call Jane a friend and one of "my people"-- the kind of friend that I know could be by my side when The Hard comes to visit. Give this podcast a listen and you will see a bit more deeply into one of the Northland of New Zealand's gems and her perspective on why having Death out of the closet is so very important. 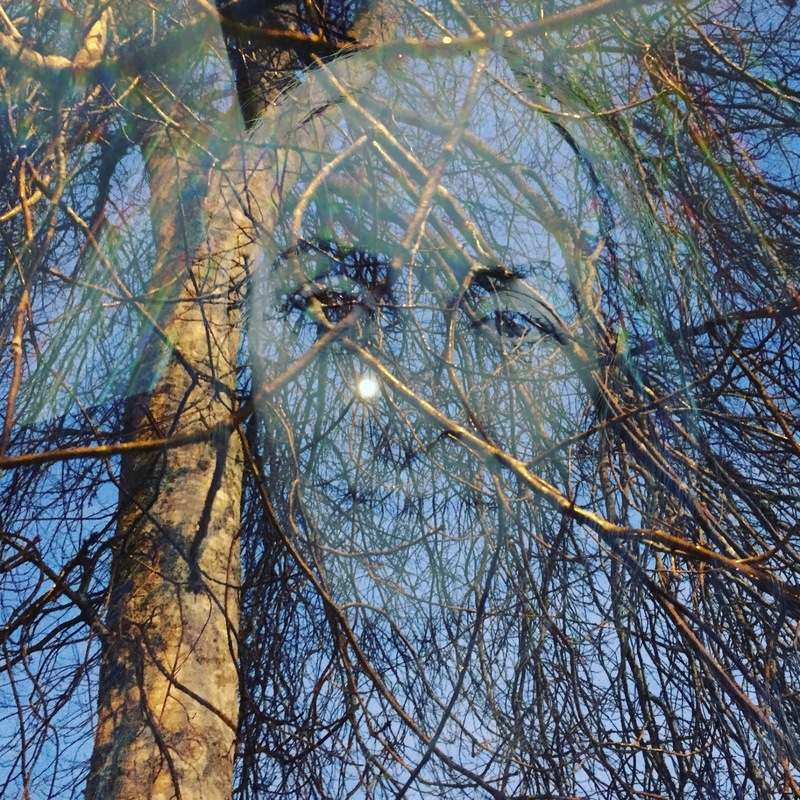 I am a woman who is a deep believer in the Numinous –the presence of the Divine. The Numinous shows up in synchronicity, Love, beauty, kindness and ordinary life in ways that we are not taught to perceive and I want to build that practise in the world. I understand that the world is hungry for a return to Spirit. Humans and the land and the waters and all the creatures are literally sick from disconnection and I believe in our obligation to do the work of realigning with the Divine as part of our truth. So I paint, pray, play and tend to my soul and the souls around me knowing that the Numinous is present everywhere and comes alive each time we tend to it. I don’t have all the questions let alone all the answers and I skin my knees from stumbling, but I keep turning up to it all as best I can. 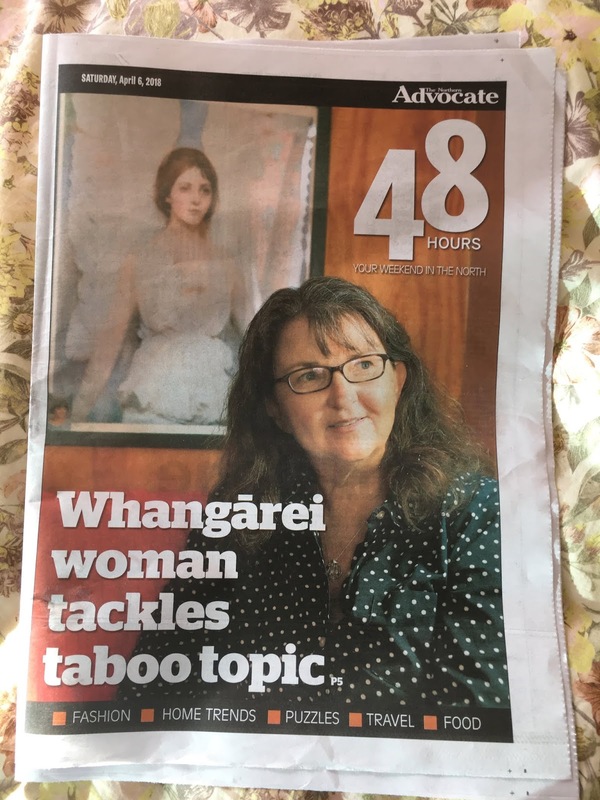 I am a woman of Pictish/Celtic lineage deeply connected to the land of Aotearoa, New Zealand in which I live. I am a mother of two beautiful girls and live with my family and working one on one and in person using Creativity as a way of exploring the inner landscape. I look forward to seeing your Numinous soul shine. 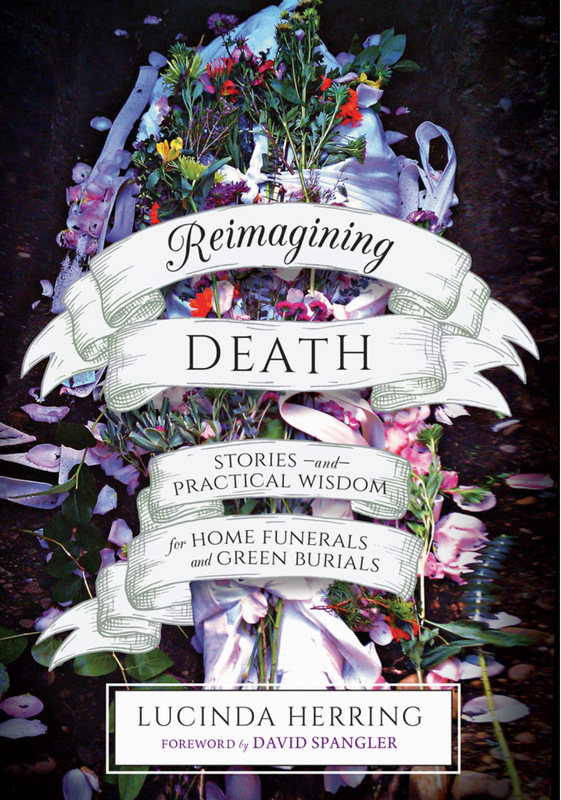 Jane's resource for planning surrounding death can be seen here: Gentle Conversations. Her website can be found HERE. You can find her on FaceBook and Instagram by searching Numinous Jane. 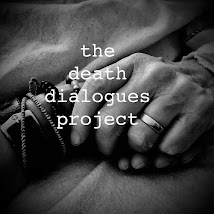 Below you will find a link to a very special podcast with a member of The Death Dialogues Project Podcast team– Stephen Jennison. Stephen interfaced with death professionally in his work as a cardiologist specialising in congestive heart failure and was very open with his patients around death. When the word patients changed a few letters and became P A R E N T S, his entire relationship with death changed. Stephen has gone from not wanting a funeral at all for himself to asking, if possible, for a home death and vigil and service like we provided for his mother-in-law. You'll enjoy hearing his unique perspective on Death. A hearty welcome to our guest blogger: Teresa Weybrew. The sky was robin egg blue that morning. My partner and I had just returned from what we both deemed as the best vacation ever. A glorious tropical island that will forever be the home of our last days together, emblazoned in my heart and mind. Despite getting home in the wee hours of the morning, we rose early to begin planning our day, After showering, my love suggested we go back to bed, we had no commitments – other than to prepare ourselves for reentry into the coming week – so quickly we returned to the warm haven of our slumber. We lay in bed, in each other’s arms noticing and comparing the sounds outside our home in Massachusetts, to the ones we left behind on the Island of Vieques, PR. Rushing traffic replaced the call of a peacock in love. I can still hear him recreating the call and kissing me as he did so. Effortlessly and quickly we drifted off to sleep. I awoke about an hour and a half later feeling refreshed and ready to enjoy the day that was to be filled with a golf lesson and perhaps laundry. I tickled him and whispered that we were now being lazy. I leaned up onto my elbow to kiss his cheek to wake him up, but my beloved was gone. Every cell in my body still tightens and forever I will feel and see the trauma of that morning as long as I live on this earth. The hours, days and weeks that followed were a blur. A haze of pain and confusion, of debilitating and inconsolable shock kept me lost in the darkness. My love, my person, the one with whom I lived in a bubble of bliss was gone and my only focus was to be with him, wherever he was. I spent any energy I had, any thoughts I could formulate centered around joining him. My life, my children, my grandchildren all became nonexistent. Debilitating grief swallowed me whole. The darkness was so dark that I knew I would never ever find my way home again. I wanted desperately to be dead. But I didn’t die and I had no idea what lay ahead for me on this journey. In the darkest of moments, when as I imagined, my foot hit the bottom of the ocean floor – it felt like I was drowning, I had a choice to stay there – and allow the black cold water to fill my lungs and consume me in the pain. Or to push off the ocean floor and begin my journey to the glimmer of light that was barely recognizable very high above me. I painfully and barely pushed up toward the light. Love saved me in that moment. My love for him and his for me. I reached for him in the light of love. In the darkest hour of the longest night, love permeated every cell of my being. It was as though it pulled back the veil on the power of the love that we had shared. It reminded me of the love I had for my children, my grandchildren and my family and friends. But most of all it showed me the love I had for myself. There was more to this story and I needed to find my way through by embracing grief as my new lifelong companion and along with Love, we would together, find a way home, back to a different version of myself. I embraced the pain rather than running from it and as I did so, grief began to teach me. Lessons that I am eternally grateful for. The gift of being present in this moment, the power of gratitude and most of all seeing the world through the lens of Love. Painfully and with sometimes moments of incredible uncertainty that I still face to this day, I reached with my heart to a part of myself where I had never been. A place where death is as natural as breathing. Where our breathe is what grounds us in this human experience. Grief began to share its incredible and powerful story of life. It helped me to understand that we are impermanent. That control is an illusion. That this moment is all that we have. It breathed into me the knowing that Love is all there is. My view of all things was altered. The love of this man was as powerful in life as it was in death. I didn’t die ~ for the first time in my life, I was very much alive, because of death. 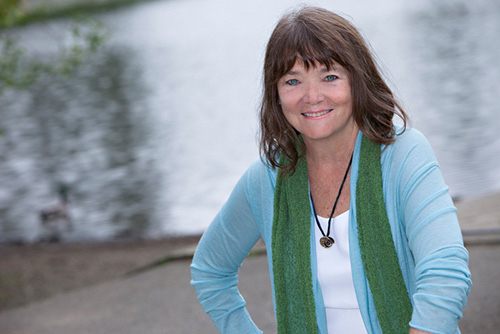 Teresa Weybrew is the founder of Heal Through Love Life Coaching. Her practice is based on the deep belief that our most challenging life experiences can become our most powerful, productive teachers through a journey of self-love and discovery. She empowers her clients to embrace loss in its most authentic form and utilize grief as a transformational instructor. Teresa is a meditation teacher and a strong advocate for mindfulness. She teaches life-coaching seminars and is a consultant for individuals and companies – on matters focused on personal growth and organizational transformation. Additionally, Teresa is a Holistic HeartMath Certified Coach. This revolutionary practice involves a deeper connection with the heart. By bridging the intuitive gap between the heart and the mind, we are able to tap into the hearts intelligence and bring to our day to day lives a deeper and richer life experience. 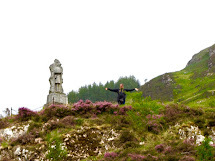 In doing so - reducing stress, increasing joy and living more fulfilling experiences. When she’s not teaching in individual or group settings, Teresa works with private clients around the country. She’s currently writing her first book, a guide intended to offer deep support and spiritual reminders about the love available to us all. Teresa has studied at Bloom Holistic Life Coaching, The HeartMath Institute, UMASS Medical School - Center for Mindfulness and CTAA Meditation Center. 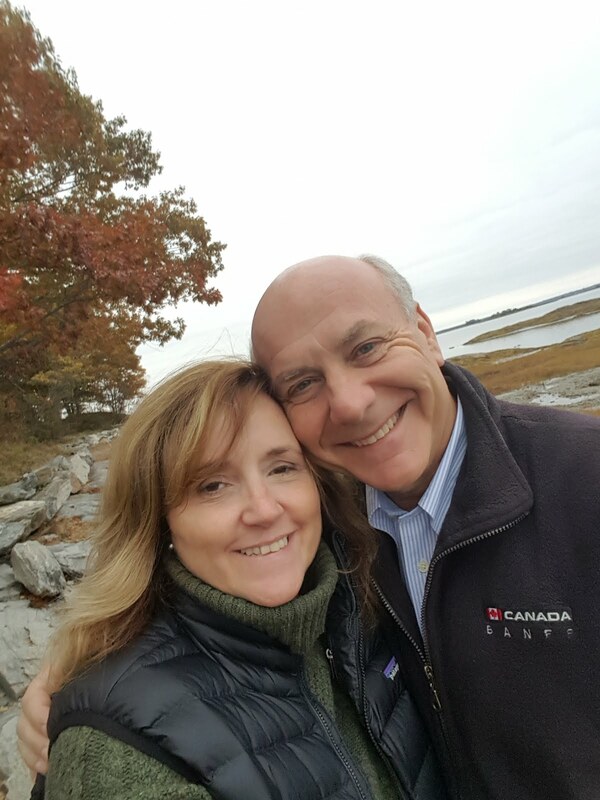 Based in Connecticut, with two grown children, Teresa cultivates a life-long passion for painting and drawing in her free time.